December is creeping nearer, and festive cheer is all around. Channel 5 is already showing cheesy Christmas films, and you’ve probably heard “Last Christmas” over ten times already. To stop the repetitiveness, we’ve put together an alternative Christmas playlist, complete with Panic! at the Disco, Blink-182, Jimmy Eat World, and more! You may even hear the odd cover song. So don’t waste any more time on Jingle Bells, have a listen below! 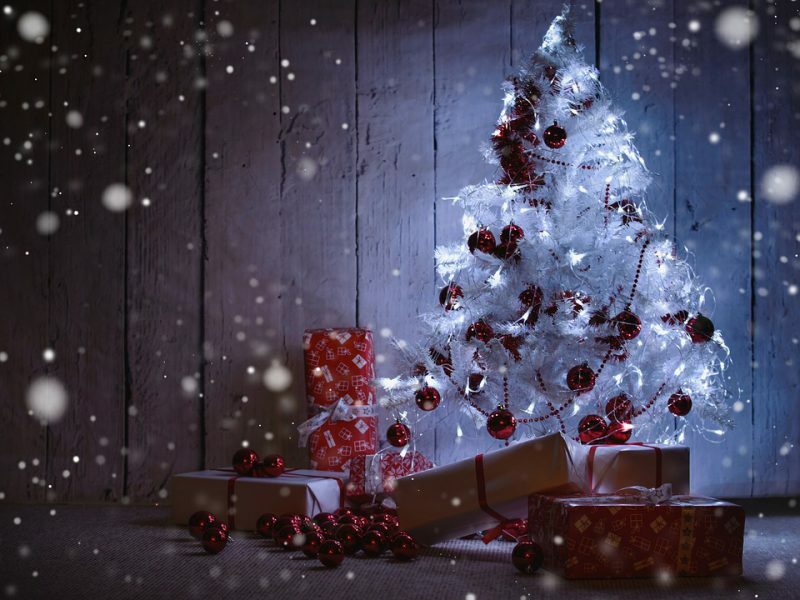 If you’re still looking for some events to keep you busy during the festive season, we’ve got you covered. Street Feast, Backyard Cinema, the Ice Rink, Twisted Wheels Roller Disco, Plonk Golf, the Fairground and on-site pub Bar Humbug are all returning to Clapham Common, London this winter. But there’s plenty of new entertainment to get excited about, including comedy with a special Rabbit Rabbit Comedy showcase including Kerry Godliman, Fin Taylor and Tony Laws! As evening falls, the much anticipated Illuminated trail returns to Blenheim Palace for it’s third year. There’s something for everyone as the one mile glittering path winds its way through the world-famous gardens in a truly magical after dark experience. New for 2018, you can discover the Palace rooms as you have never seen them before, seasonally decorated and lavishly themed. 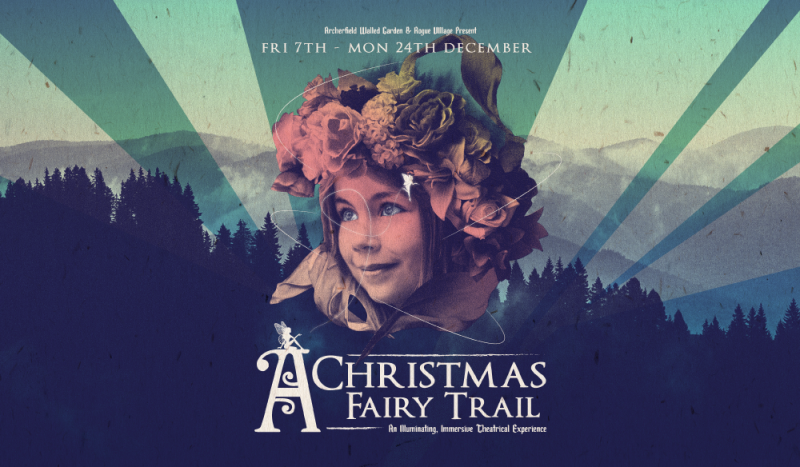 Enter Archerfield Walled Garden’s mystical fairy trail and get lost in a world of fairies, forest folk and folklore. A beautifully ethereal world with surprises around every corner! Returning for the second year, it’ll be bigger, brighter and bolder featuring flying fairies, fire performers, the famous Fairy Disco, dance performances, lighting and projection installations as well as interactive areas.